This meeting room is historically know as the Yeo Room. Named after the person who opened the Parish Hall in 2005. 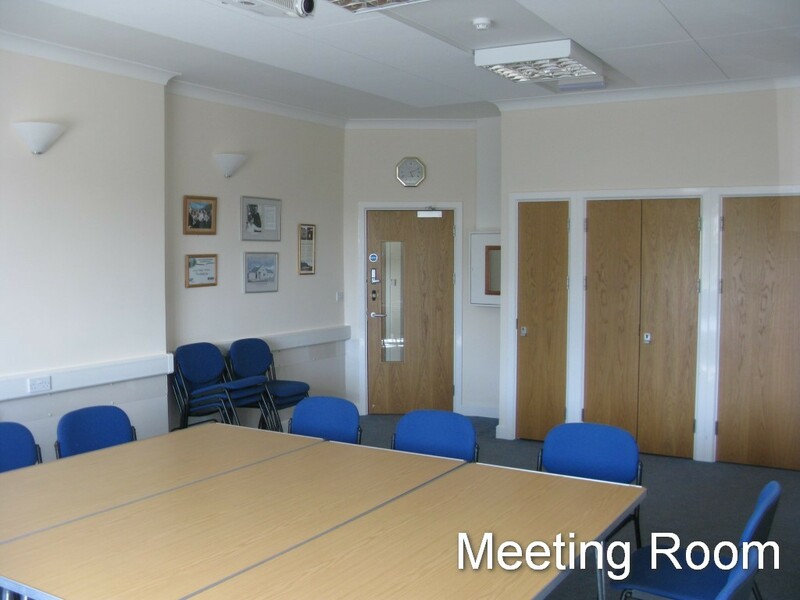 Meeting room is directly connected to the main hall by double fire doors. 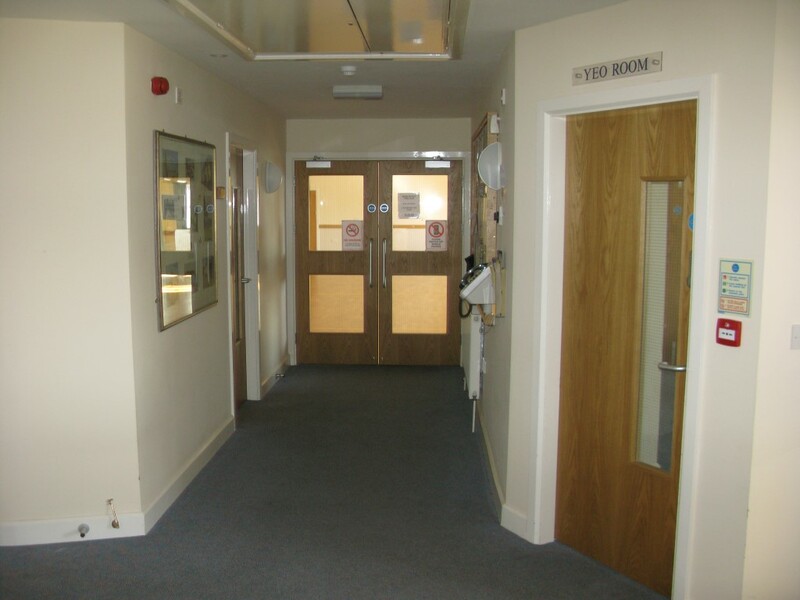 There is also another single door to the main foyer. 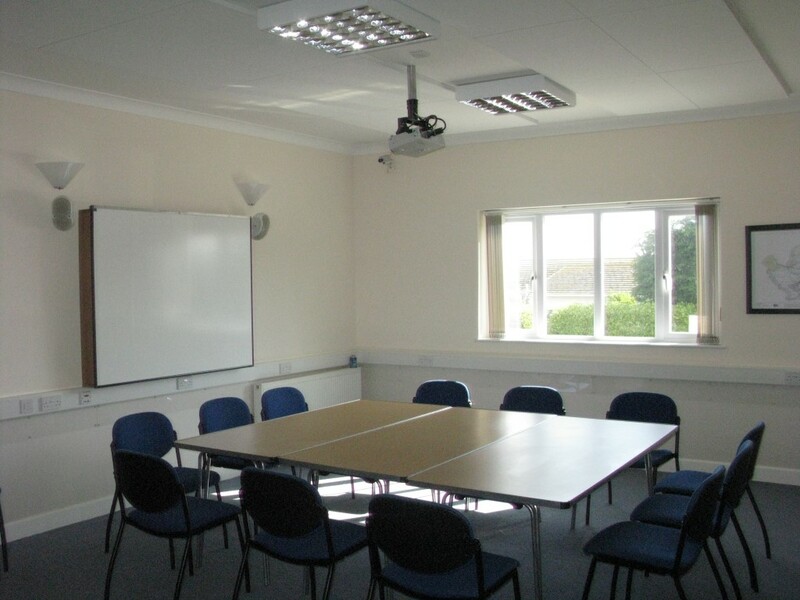 The room size is 7m x 4.75 and carpeted and can seat around 30 people. Power sockets all around the perimeter walls. 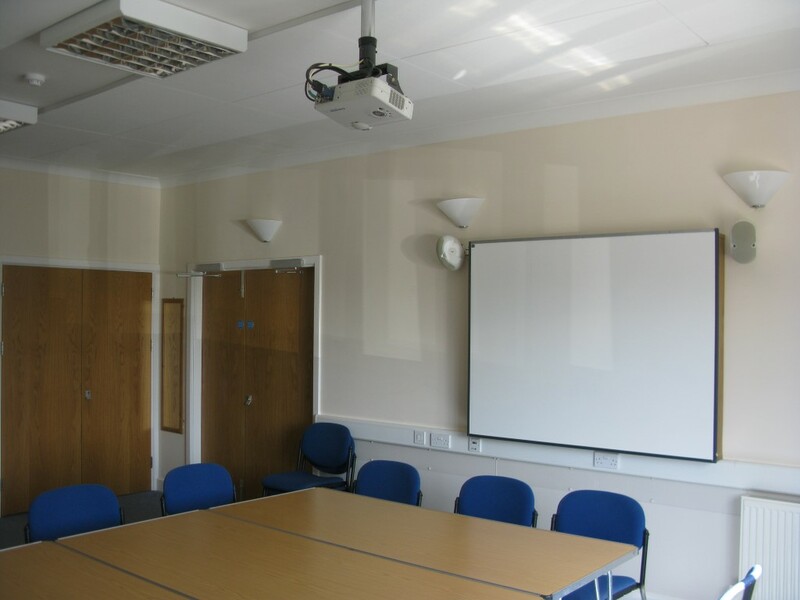 It has an audio visual system with a medium sized ceiling SVGA projector onto a wall screen. Below screen is a local wall connecting panel for audio and either serial or HDMI media connection. The screen can also be used as an electronic white board or with cover a standard white board. In-house Wi-Fi makes it ideal for computer training. It can be booked in isolation or in conjunction with the main hall.